While Apple’s flagship tablet did not receive as much attention during this week’s earnings report frenzy, the data shows that people are buying iPads again. 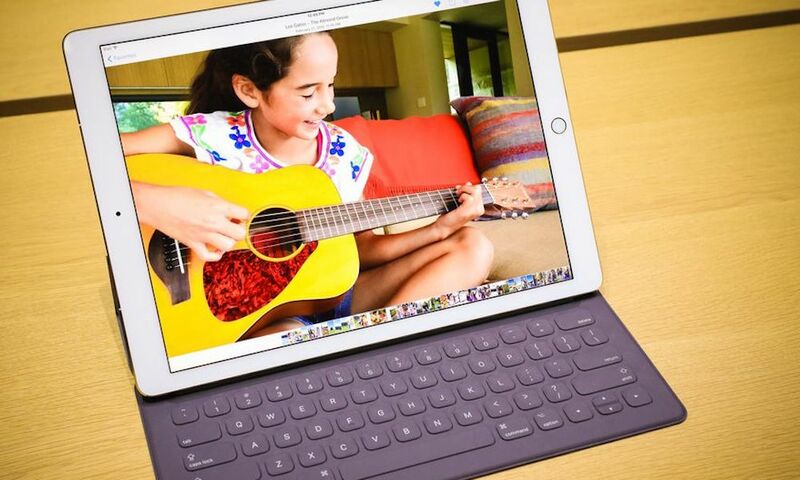 Apple reported that it sold 9.1 million iPads throughout its second fiscal quarter of 2018. And data compiled by research firm IDC shows that, in the same period, the Cupertino tech giant managed to carve out its highest share of the global tablet market in four years. IDC estimates that iPad shipments accounted for about 28.8 of total tablets sold through the three-month period. That’s a jump from 24.9 percent in the same period last year. It’s also the highest share recorded since Apple staked out 32.7 percent of the market in 2014. It’s worth noting that Apple operates on its own fiscal year. Apple’s first quarter of 2018 actually kicked off last year. In other words, the company’s second quarter is basically the finance world’s Q1 2018. Apple’s iPad retained its position as the world’s most popular tablet through the March quarter. Samsung came in second with a market share of about 16.7 percent — derived from an estimated 5.3 million tablet shipments during the period. Samsung’s shipments are a drop from this time last year, though its market share remained the same. The research firm estimated that global tablet shipments are actually on the decline, however. Total sales from all OEMs combined dropped 11.7 percent year-over-year through Q1 2018. The fact that the iPad lineup managed to increase revenue and market share during that period bodes well for Apple. Apple’s newly launched 2018 9.7-inch iPad should have more of an effect on the company’s tablet results throughout Q2 2018 (which correlates to Apple’s third quarter). As far as the future of the tablet lineup, the Cupertino tech titan is largely expected to debut new iPad Pro devices. At least one (but maybe both) of those refreshed tablets could sport “iPhone X features” like slimmer bezels and Face ID. That device is also rumored to do away with the iconic Home button. Presumably, those iPad Pro devices will retain the 10.5-inch and 12.9-inch form factors of their predecessors. Though it’s not clear which will receive a “modern iPad” upgrade, or if both will.